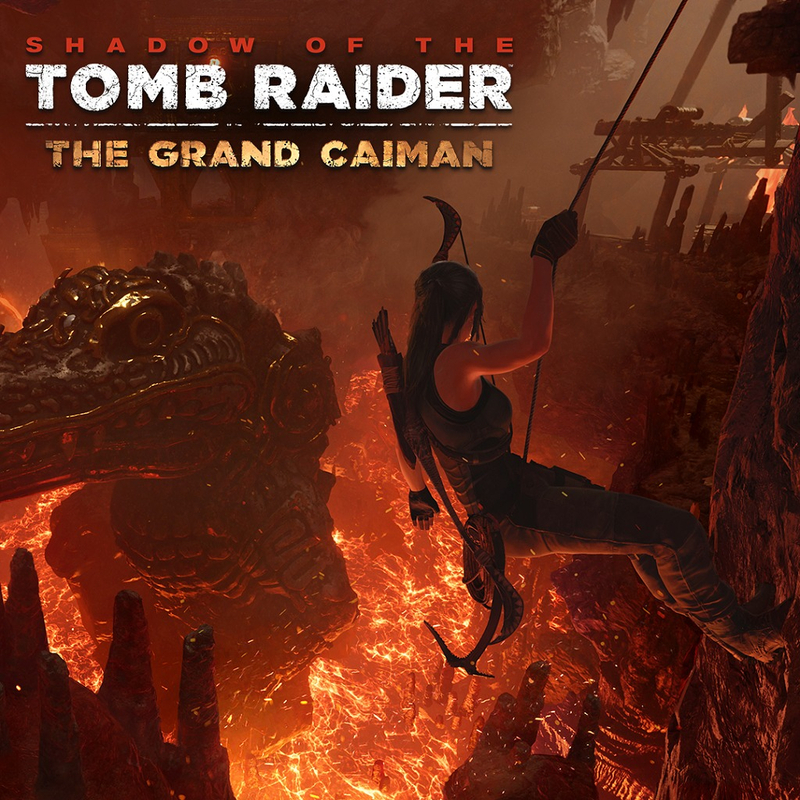 A ferocious deity threatens the lives of innocent San Juan villagers in Shadow of the Tomb Raider - The Grand Caiman. 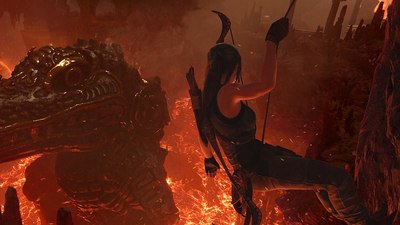 In order to protect local villagers from the aggression of Trinity, Lara Croft must hunt mercenaries, face the towering wrath of a volcanic new challenge tomb, and survive the lethal surpise concealed within. Equip the Force of Chaos Gear pack and unleash primordial hell on your foes! Blast your enemies to pieces with the Whispering Scourge. This suppressed shotgun will let you get the jump on your foes before you blow them away. You'll be able to safely charge into the fray with the Reptile Hide outfit, featuring plates offering resistance against projectiles and memory fabrics that increase experience from assault kills. 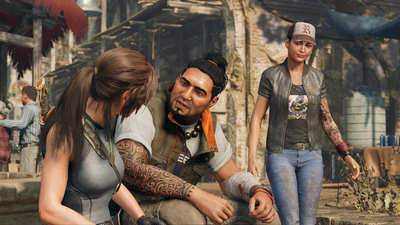 The Grand Caiman is possibly the best DLC that Shadow of the Tomb Raider has received so far, but this doesn't mean it's great. The story is quite simple, although the tomb is interesting. 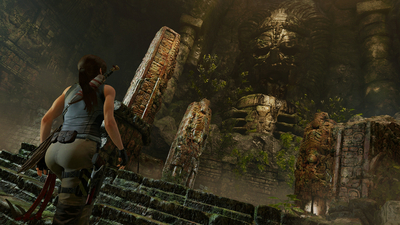 The Grand Caiman DLC contains a visually impressive challenge tomb with a decent amount of difficulty. 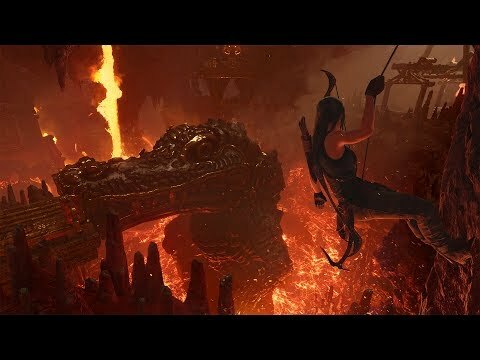 Shadow of the Tomb Raider: The Grand Caiman is a weaker expansion upon the core campaign that doesn’t matter in the overall narrative.